Steven J. Ross is the Director of the Casden Institute for the Study of the Jewish Role in American Life and a history professor at USC. 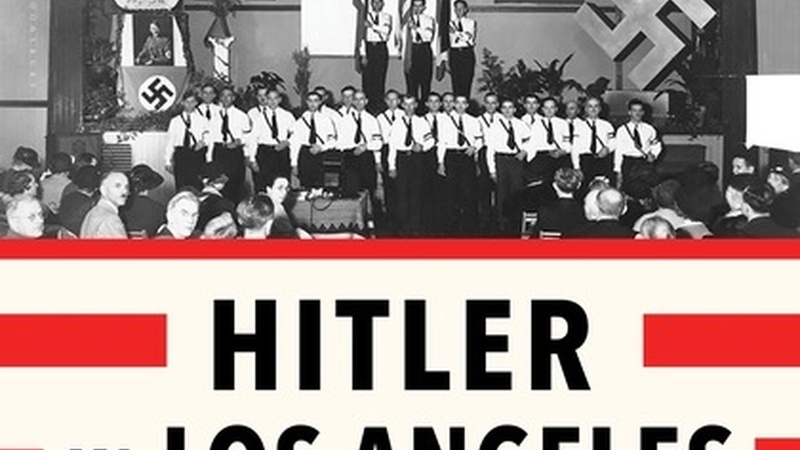 His most recent book Hitler in Los Angeles: How Jews Foiled Nazi Plots Against Hollywood and America tells the story of the rise of Nazi groups in the lead up to World War II and a group of spies who infiltrated them. In their conversation, Ross tells host Robert Scheer that many Americans were complacent about the rise of Nazism in the 1930s and 40s with some seeing it as a lesser evil to communism. Ross talks about how a small group Americans led by Jewish attorney Leon Lewis broke up plots to kill Jews in America and brought the FBI information about American Nazis and their plans. And he tells Scheer he believes the current divisive climate in the United States could allow for the rise of hate groups once again comparable to that seen during World War II.